When the Scottish duo, LOVE SICK, dropped their first single, “Bullet”, back in September of 2017, we knew that they were something special. They followed up their debut single with a series of unique brand of electro-pop tracks that focused on dark, edgy lyrics with emotionally aggressive vocals and fresh, uninhibited production. Now, the pair who met at a company holiday party are back with their new EP, No Sleep. The EP opens with their latest single, “Fever”, which is darker and harder than their previous releases. “I remember we’d been listening to Michael Jackson on a rainy Glasgow day on our way to the studio,” Shaun says of the genesis of “Fever.” “We came up with a super rough idea that started just with the 808 and the line ‘I’ve got a little fever for you’”. It turned into a stellar single that perfectly tees up the rest of the EP. 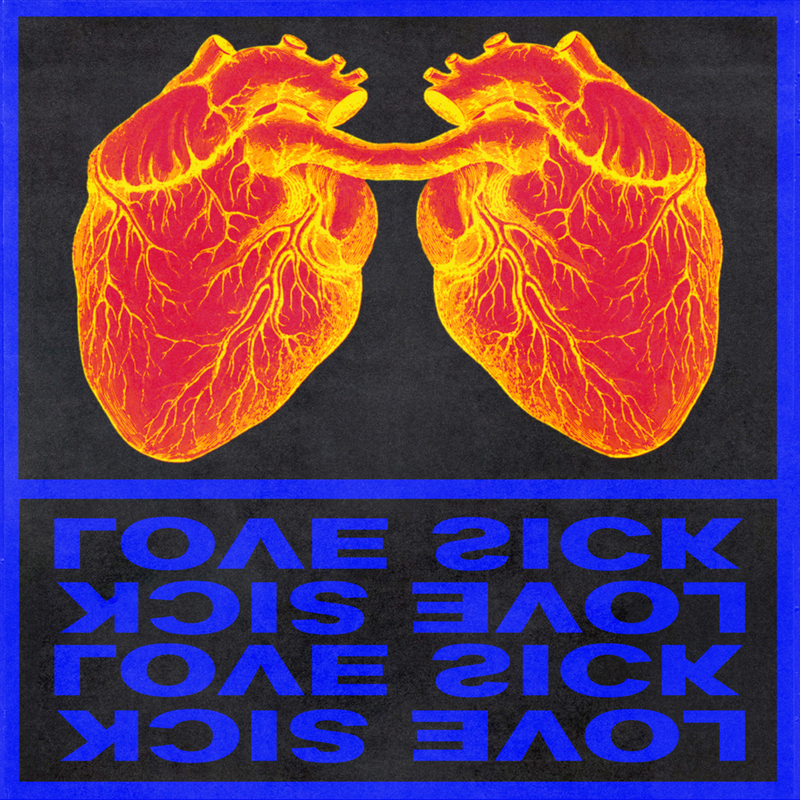 With the added influence of house and trance themes, LOVE SICK continues down the path of ridiculously catchy club tracks. The EP’s head-bopping tracks will liven up any party, so get ready to add this to your playlist to get people moving. Unfortunately, No Sleep is only 4-songs and leaving us wanting more. Hopefully there is more on the way from the up and coming Scottish duo, but in the mean time, you will want this EP. Check out the brand new EP, No Sleep, by Glasgow-based duo, LOVE SICK, on Spotify below and pick it up now: HERE.